our 51st Yes Store a big success. at a location yet to be determined. 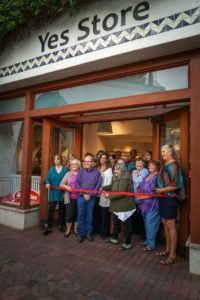 The Yes Store - Santa Barbara’s original artists’ pop-up gift gallery has become a Santa Barbara tradition since it first opened in 1968. 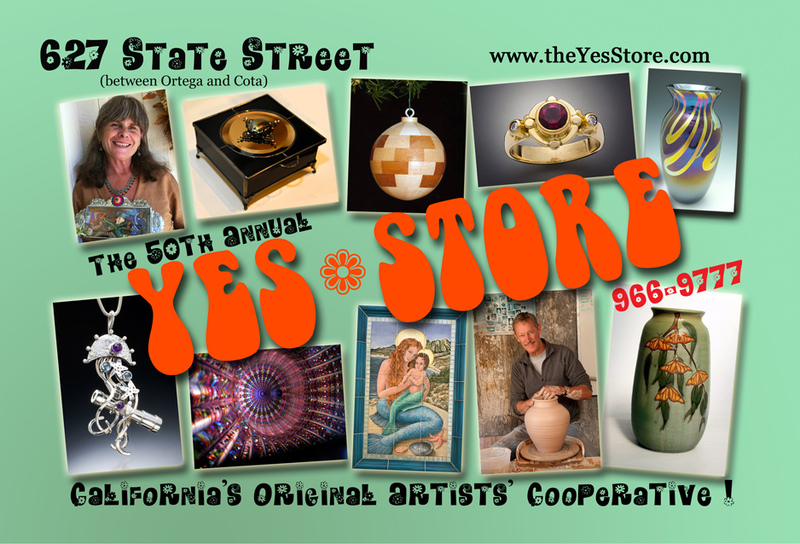 Well known Yes Store artists along with new artists making their debut this year will make this holiday season tradition more spectacular than ever! 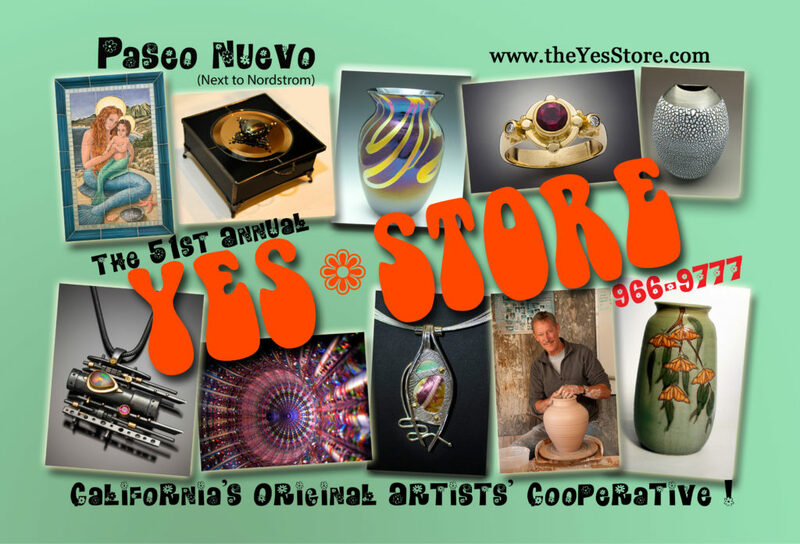 The Yes Store offers one-stop shopping for arts, crafts, custom fine jewelry, fused & blown glass, graphics & photography, ceramics & woodworking, clothing, leather & so much more at the co-op shop like no other. Join us as we celebrate the joy of providing you with custom hand-made one-of-a-kind gifts for yourself and your loved ones. Come in to find wonderful gift items…or take home a special gift…just for you! Don’t wait too long to come to see us – we close Christmas Eve only to reopen the following November at a new location. Want To Be A Part Of The Yes Store? If you are interested in being a part of a future Yes Store - See our Screening page for application forms and instructions. We will be closed until November 2019.